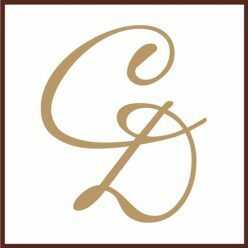 Eagan, MN – In a statement issued early Friday afternoon to his staff and colleagues, Eagan, Minnesota-based, board-certified dermatologist, and Clinical Professor of Dermatology, Charles E. Crutchfield III, MD announced that his medical practice would not be conducting dental examinations, filling cavities, or otherwise engaging in dentistry of any kind. He stated the decision was irrevocable and would be effective immediately. Botox During A Pregnancy? Or While Nursing A Baby? Did you know that the only group of people that are strongly advised against using any kind of Botox injection, are pregnant women and lactating mothers? The relation between Botox during a pregnancy has not been explicitly studied and researched. So there is no data on whether/how using Botox to treat wrinkles in your skin may cause harm to your unborn child. Still doctors and medical practitioners are unanimous in their stance that pregnant mother’s and mom’s that are breast-feeding should not get any Botox injections. Another reason that Botox during pregnancy is not needed; your skin automatically becomes smoother during this period removing the reason for using Botox to begin with. You’d have to be born out in the wilderness with no internet or pop-culture of any kind to have missed hearing about Botox in some way, shape, or form. It seems like just about every major celebrity has had Botox injected at some point to “soften” their wrinkles. But just how often is a Botox injection needed in your face to keep those pesky fine lines and wrinkles away? 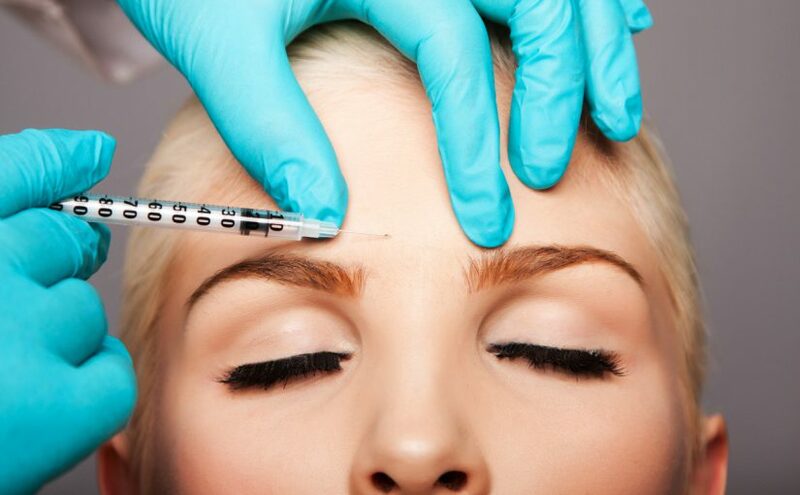 Continue reading How Long Does A Botox Treatment Last? 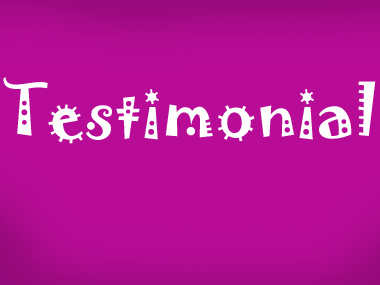 Over this past year, Dr. Crutchfield has continuously amazed me with the results of his treatments. I feel that few people could have satisfied my needs as well as he has. -I.T. Cosmetic dermatologists use a number of innovative techniques to treat stubborn fine lines and wrinkles, effectively turning back the clock. Best of all, the procedures can be performed without surgery and in a single afternoon, often allowing patients to return to work the next day. For these reasons, non-surgical cosmetic procedures are increasing in popularity. The American Society for Aesthetic Plastic Surgery (ASAPS) reported a 51 percent increase in non-surgical cosmetic procedures in 2004, compared to 2003. Among the most-requested non-surgical cosmetic procedures are Botox, fillers such as collagen, and chemical peels. The facial muscles used for smiling, frowning, squinting, and laughing eventually leave creases where they expand and contract. As we age, these lines become more noticeable. Cosmetic dermatologists use a compound called botulinum toxin— commonly referred to by its brand name, Botox—to treat these wrinkles. Cosmetic dermatologists ensure patients’ safety by using a diluted concentration of the toxin for procedures. “With the amount that’s in one vile of what we use to treat patients, you would need 300 viles to cause any problems,” Crutchfield says. The substance is injected directly into the muscles that cause wrinkles in order to relax them, softening frown lines, furrows, and crow’s feet. The procedure is performed in one office visit, and patients can immediately return to work. However, the results are temporary. Patients need to return to their doctor every four to six months to maintain their younger-looking appearance. “Once you achieve the look you want, then you maintain it,” Crutchfield says. “Some patients say, ‘I have to redo this every six months?’ Well how often do you have your hair color touched up or your nails redone?” Compared to a surgical facelift—which may cost thousands of dollars and require significant healing time—Botox is relatively convenient and inexpensive. For example, treating a single area, such as the forehead, costs $300 to $400. 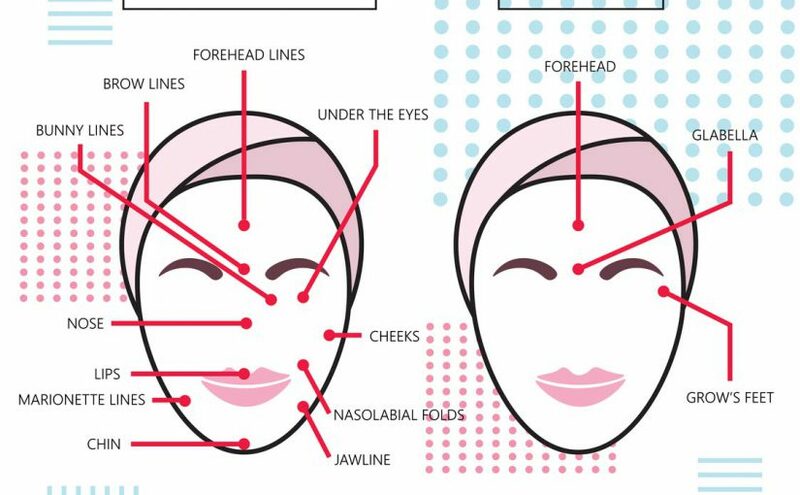 Search for the perfect filler Cosmetic dermatologists use other treatments to repair aged or damaged skin on the rest of the face. One method is to make the skin plumper by injecting materials, such as collagen, underneath the surface. Collagen is a natural substance that is already present in the skin and promotes elasticity. Another natural substance called “hyaluronic acid” is also a crucial component of human skin. 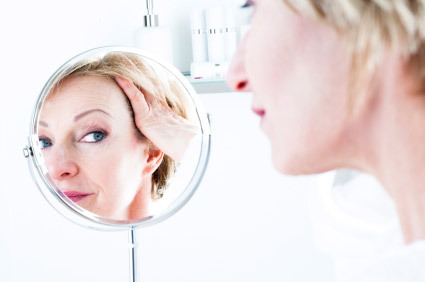 As we age, the body produces less collagen and hyaluronic acid, causing the skin to become wrinkled. Replacing these substances restores the skin’s volume, thus smoothing out wrinkles. The collagen used for cosmetic procedures is usually derived from cows, and has been in use since the 1970s. The results from bovine collagen are short-lived, because the body naturally dissolves the foreign substance in only a few months. Many patients also develop allergic reactions to bovine collagen. In search of a better alternative, many dermatologists are switching to human bioengineered collagen, or they’re using hyaluronic acid to safely replace the other component found in skin. Recently approved by the FDA, hyaluronic acid works by connecting the natural collagen and another compound in the skin called elastin to create a framework under the skin. This framework then absorbs water and builds volume, which fills in the wrinkles. The effects of hyaluronic acid last longer than collagen, without posing the risk of an allergic reaction. Before and After Botox forehead treatment by Dr. Charles Crutchfield of Crutchfield Dermatology in Minnesota. Take a look at this Botox before and after image. It’s very apparent that Botox works splendidly in smoothing and relaxing away the appearance of wrinkles in the forehead. Reducing the appearance of crows feet (sometimes called smile lines, or wrinkles around the eyes) is possible with a gentle Botox cosmetic treatment injection from Crutchfield Dermatology. A Botox injection is quick and gentle. Watch the video below of a live Botox injection and see how simple it is.